After the boards are fabricated it is time to assemble them. The basic process for this is defined below. Determine if this will be hand assembly or automated assembly. Plan the project and check the BOM against the parts kit. If this is Automated assembly, the machine will need to be loaded up with the parts and the program created and verified. 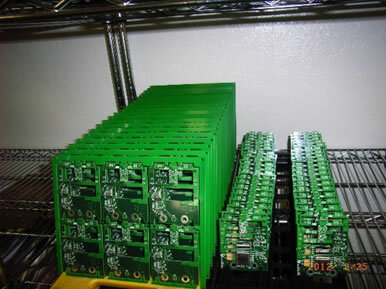 Assembly tooling is used to apply solder paste to the board. 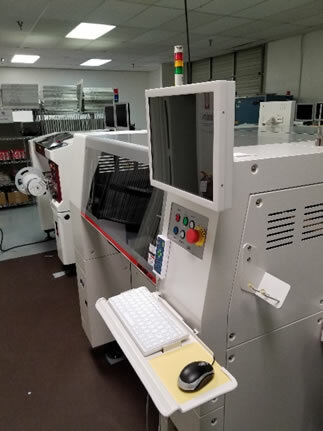 The board is placed into the Pick and Place Machine and the program is started. The board is then placed into the reflow oven to flow the solder paste and attach the parts to the board. Much like a solder iron except the entire board is done at the same time. 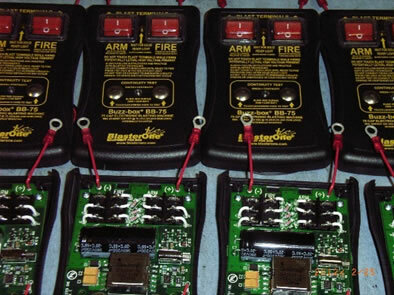 If this is hand assembly, the assembly documentation is color coded against the BOM (Bill Of Materials) and then the parts are placed and soldered onto the PCB. 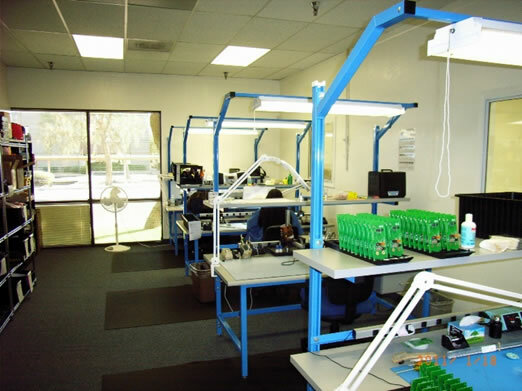 BTI has onsite assembly staff and equipment to meet your assembly needs. All assembly staff members have been certified to IPC J-STD-001G. BTI provides assembly for any project. We have yet to find something we cannot successfully assemble. 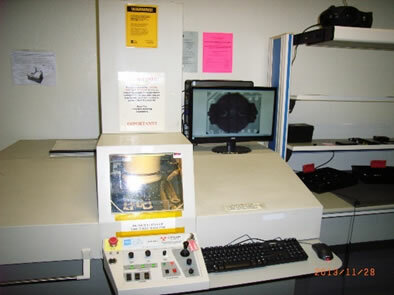 BTI utilizes high end assembly equipment, such as an Essemtec 5 zone solder reflow oven, Essemtec solder paste printer, Hanwha Pick and Place machine, Nicolet Imaging System (real time X-Ray system) with digital images, OK Industries Micro BGA system, Metcal Solder stations, just to name a few of our resources. Our assembly staff members are highly trained and motivated to build it right the first time and on time! Mechanical assembly? - No problem! We can provide mechanical assembly of panels and complete box builds. 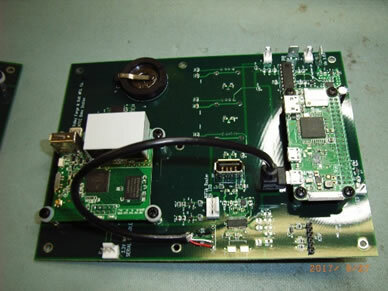 We have never found a component that we have not been able to assemble to a PCB correctly the first time.